We all know someone who prefers to be behind the wheel more than anything else, and this gift guide is for them. Some people love driving to such a level that it’s the place the have to be. And we get it: the open road is a place where many relax, taking on the horizon as they drive. These days, cars are equipped with so much technology that it’s often harder to buy for a driver, and if you have a car purchased within the last five years, you may not need anything new. Recent cars include Bluetooth and GPS, with USB charging for phones an automatic inclusion for even longer. That can make the purchasing options a little more difficult for someone who loves to drive, but fortunately, we’ve found a few you might not have thought of. Owning a wirelessly charged phone means you should get the benefit of being able to wirelessly charge it often, though not everyone does. At home and on the desk, a wireless charger is easy. In the car? Less so. We bet you rely on the plug mostly. 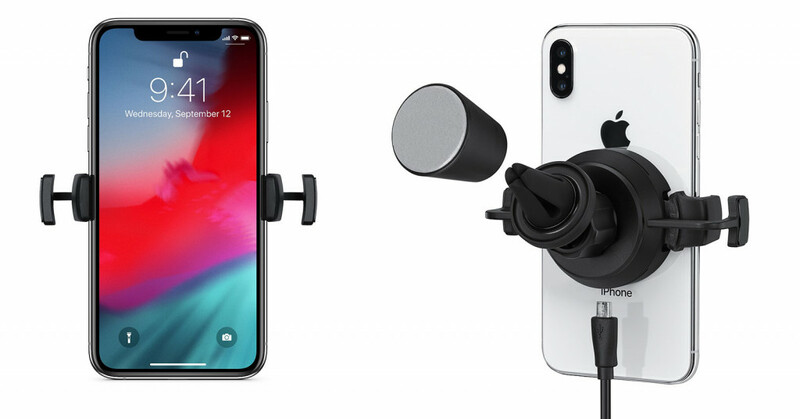 Mophie’s Wireless Charging Vent Mount is basically a mount for driving that keeps the phone in sight and attached to the air conditioner vent, with the mount plugged into power and charging the phone wirelessly. Simply snap your phone into the mount and voila, it starts charging. You will need a fairly recent phone to make it work, but if the person you’re buying for has an iPhone 8, iPhone 8 Plus, any of the iPhone models with the full screen and no front button (iPhone X, iPhone XS, iPhone XS Max, iPhone XR), as well as a recent flagship Android phone with a glass back (like a Galaxy S8, Galaxy S9, Galaxy Note 8, Galaxy Note 9, Huawei Mate 20 Pro, Google Pixel 3 XL, etc), this will be the ticket to wirelessly charged driving freedom. And if they don’t have a wirelessly charged phone, it just might tell them to get one. Quite a few new cars will feature a GPS inside, and if they don’t, there’s a good chance a phone will do the job of one. 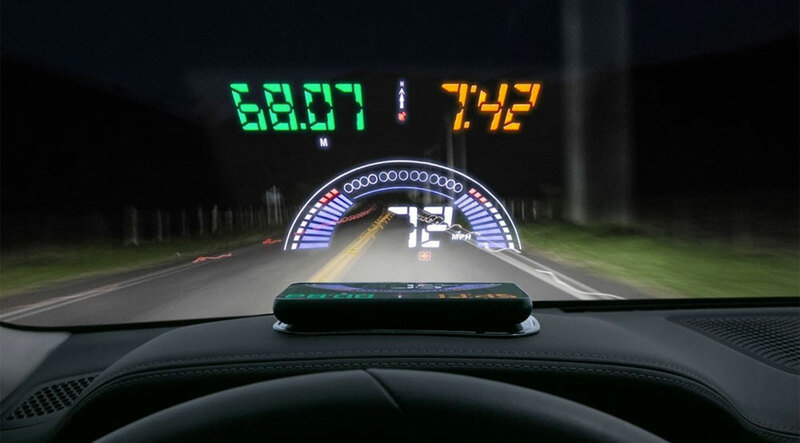 So how do you find a present that does the job of a GPS and is great for someone who loves to drive? Scosche’s take on the GPS is to integrate it with a heads-up display, making it a little more futuristic than what you find in other cars. 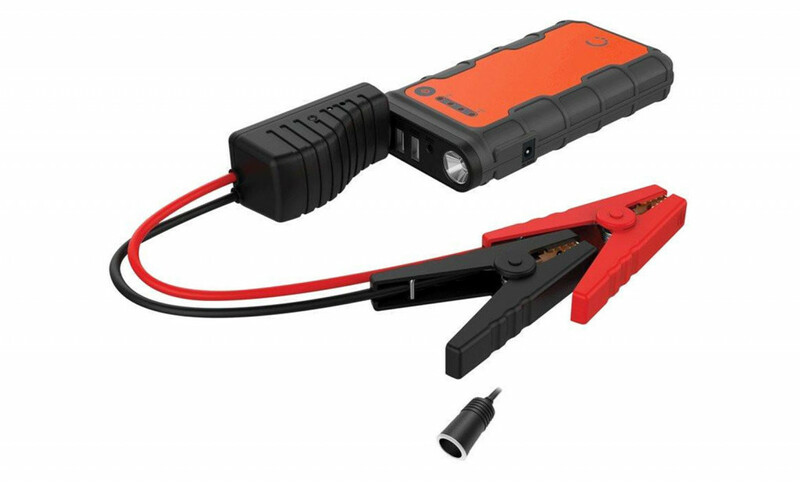 Not your ordinary power bank, Cygnett’s ChargeUp range for cars can recharge your phone, but it can also jumpstart your car, too. It’s a neat concept, with a 12 volt and 12,000mAh battery that is able to hold its charge for 6 to 12 months, and can be used for appliances while camping, and of course cars. And phones, because keeping your phone charged is vital, too. There are things that are quintessentially Australian. Things like Vegemite and the thong (the footwear kind), and also the Esky. Granted, “Esky” is a brand, but it’s a brand that has become synonymous with the cooler, so we tend to call all coolers after the Esky. 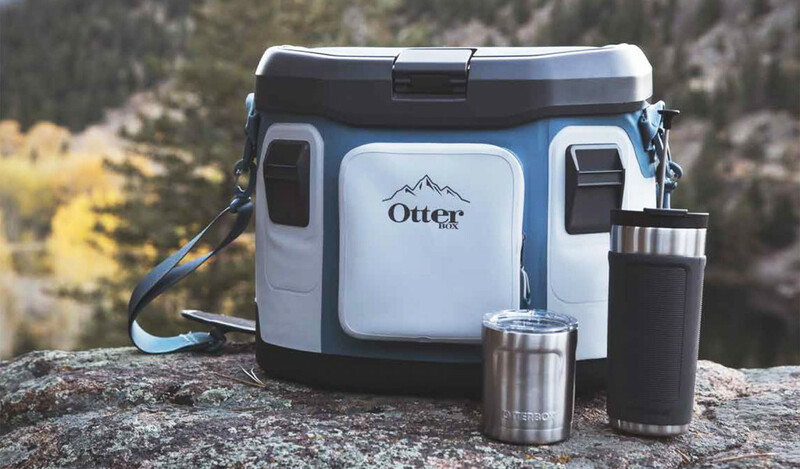 So you can imagine our surprise when in January 2018, we found OtterBox had an esky (cooler), and it was one designed to be super resistant to the world. That is now available in Australia, and while it’s technically not a gadget, smartphone case and accessory maker OtterBox has thrown in the research it used to make its cases what they are, with the 20 quart Trooper cooler able to keep ice for around three days. It’s also built well, leak proof, and includes a bottle opener. You just need to bring the food and drink, and the place to take it. Sporting image stabilisation, WiFi, water and drop resistance, and support for 4K Ultra HD, GoPro’s Hero7 Silver is basically the tiny camera a car might need strapped to the front or top if you knew someone keen on turning their adventures into a video. Taking a track day and letting the car flex its muscles? Tearing up the sand in a 4WD on one of Australia’s many miles-long beaches? They’re just two things that a GoPro mounted to a car could capture. What else can you think of? The GoPro may not be the camera you need for your car, though. While it’s made for recording action, Navman’s MiVue Stealth is made for capturing action on your car. 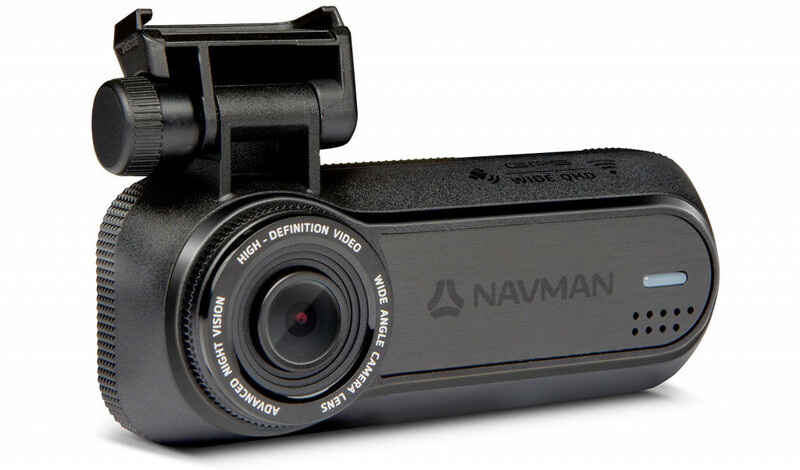 Navman’s MiVue Stealth is a fairly unobtrusive car camera, while the “DC” part of the name is for the “dual camera” side of things, able to capture what happens on the road at both the front and back.